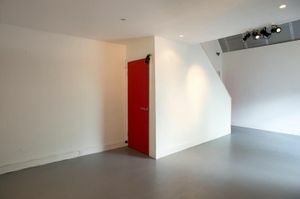 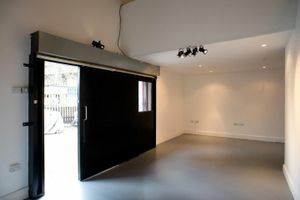 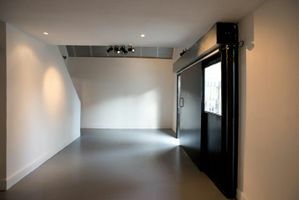 Just steps from Latimer Road tube station, this 350 square feet original space is now available to rent for showrooms, product launchs, and events. 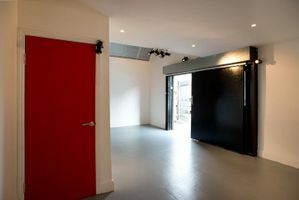 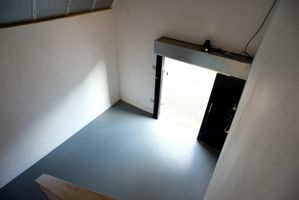 The space is located on the ground level of an industrial-style London building. 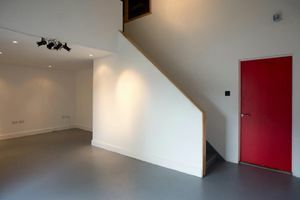 This charming space consists of a large main room, toilets and kitchen ; its white walls and white floors create a blank canvas are perfect for allowing your imagination to run wild, to suit your event’s creative needs.